Mermaids, it was wonderful seeing you on Saturday, I hope you all had a great workout. I’ve added the photos I took (click here or on the photos at the right side of this page) and will add the workout shortly. Have a great week and see you in a few days! Coach Lisa has a new book! 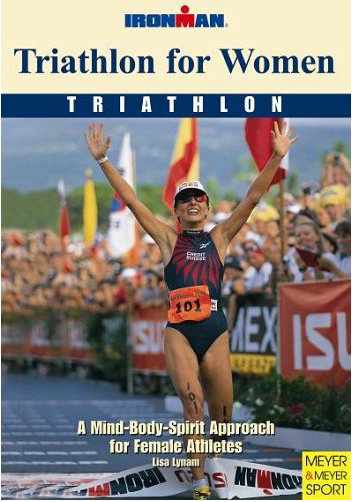 She will have copies available for sale and signing at the first practice on November 11th. Information from the publisher’s site.